Kick for Kids is an organization founded in 2011 by Cornell student, Cyrus Morrison to help raise funds for local children’s hospitals. Over the last 8 years, Kick for Kids has raised nearly $67,000 to directly benefit sick children and make their stay in the hospital more pleasant. Kick for Kids is excited to announce a new event with the Cornell University Men’s and Women’s Swimming and Diving Teams. 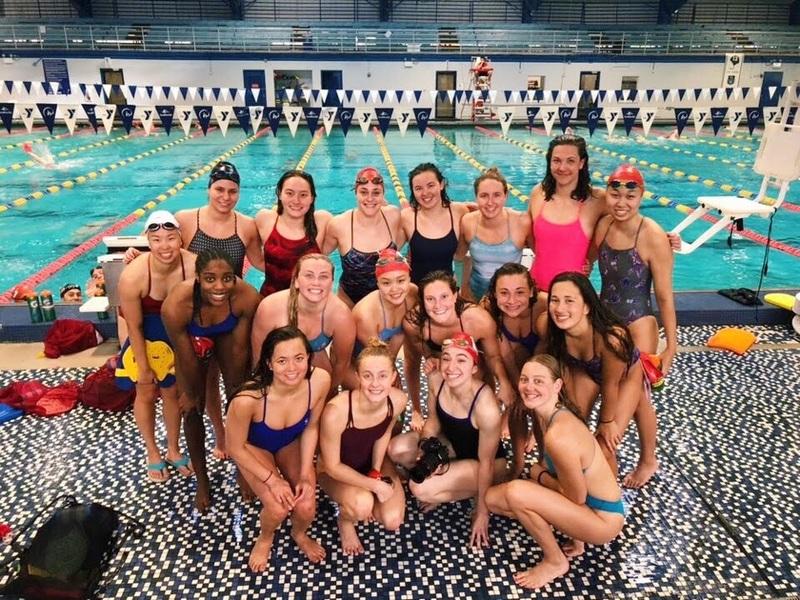 The Cornell Swim Team will be hosting a kick-a-thon in Ithaca, NY on May 3, 2019. All proceeds from this event will be benefitting the Weill Cornell Medicine’s Department of Pediatrics. Thank you to all the men, women, coaches, families, and friends at Cornell University for supporting the Kick for Kids vision! The Weill Cornell Medicine’s Department of Pediatrics houses 14 Subspecialty divisions along with dozens of programs, services, clinics and outpatient care sites. They oversee 11,000 patients per year. 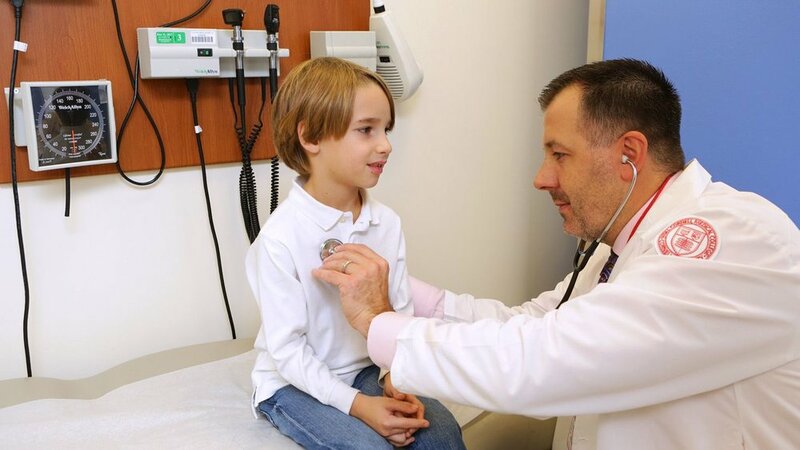 The Department provides subspecialty consultative services and facilities for the diagnosis and treatment of a wide range of pediatric disorders. It houses a pediatric hematology/oncology clinic and a dedicated, 24-hour pediatric emergency department. The Department is a leading regional referral for high-risk neonates, with a 24-hour transport team of specially trained paramedics that stabilize and care for infants en route to the hospital from regions that fall within a 100-mile radius of the city. Kick for Kids founder, Cyrus Morrison, with his Cornell teammates. 14 Department of Pediatrics faculty, affiliated faculty and voluntary faculty were listed in New York’s Best Doctors 2017, which is drawn from the prestigious Castle Connelly’s listing developed to identify and recognize the top 5% of practitioners in their specialties.